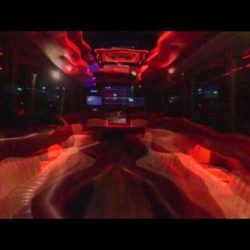 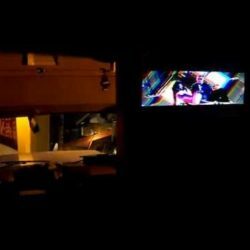 Luxury Limousine Services in The Bay Area – We make sure that you travel in style and class with our deluxe limo buses, which will be the perfect ride for a night out on the town or to any corporate event in the Bay Area. 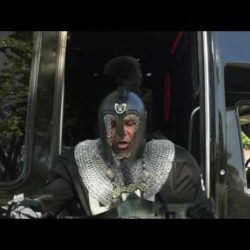 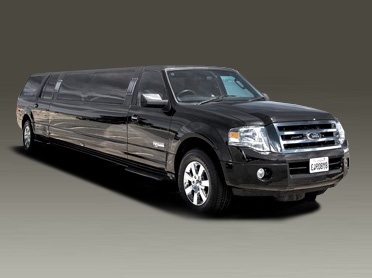 When you want to ride like a boss, there is nothing better than our corporate SUV limousines. 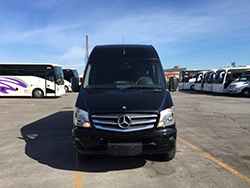 You won’t have to worry about trivial matters like negotiating through traffic and finding parking space, since our professional chauffeurs will manage all that. 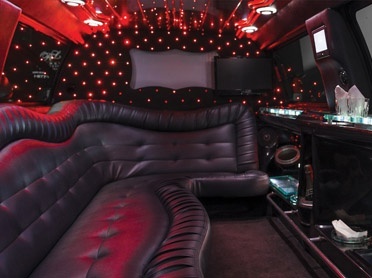 When you reserve our special luxury limousine service, you can sit back and relax with your entourage, and enjoy the best road entertainment, with a mini bar and state-of-the-art interior in the limousine. 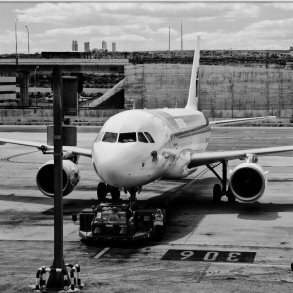 It doesn’t matter if you are travelling from the airport or going to a company event, we have got individual packages that will cater to your transportation needs. 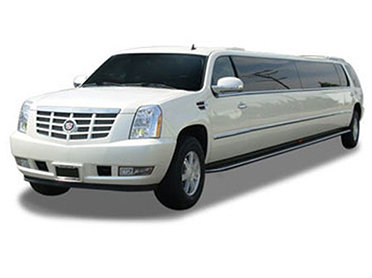 Our world-class transportation services are guaranteed to impress you! 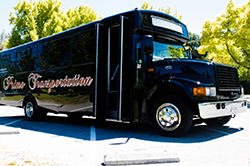 Primo Transportation LLC knows how to deliver exceptional transportation services and has been setting the benchmark in the industry since 2006. 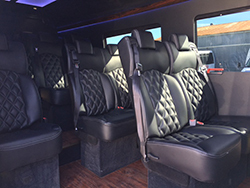 We want to provide our clients with an exclusive luxury transportation service that is going to make them feel like kings, whenever they book our services. 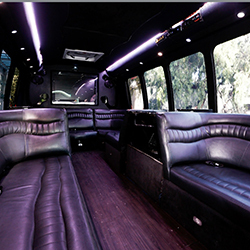 We have got the finest luxury fleet of vehicles, which will be perfect for any occasion that you have. 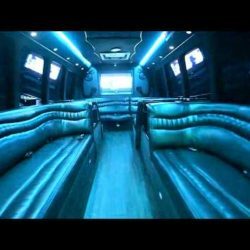 We have the largest chauffeured fleet of luxury limos in the Bay Area, and offer you our services for any occasion and for any group size. 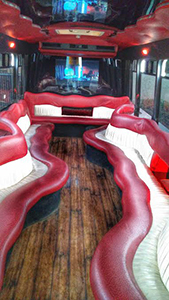 So whether you are planning a trip to Las-Vegas, a wine tour to Napa Valley, a corporate function, a high-school reunion, going to prom with your friends, or even a wild-life tour, you can book our luxury limo buses to travel in style and luxury. 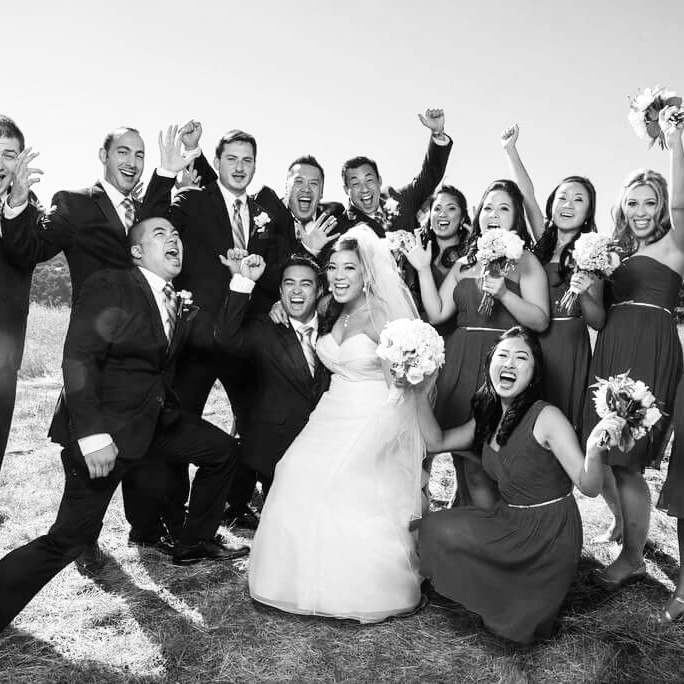 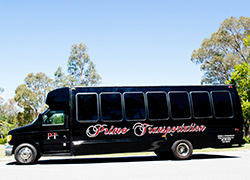 Primo Transportation LLC provides their customers with premium luxury transportation in the Greater Bay Area, and has got a luxury fleet of limos, sedans, and town cars that can accommodate around 16 to 42 passengers. 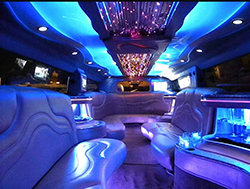 Our motto is to provide you with exclusive services that will guarantee you the time of your life in our luxury limo fleet. 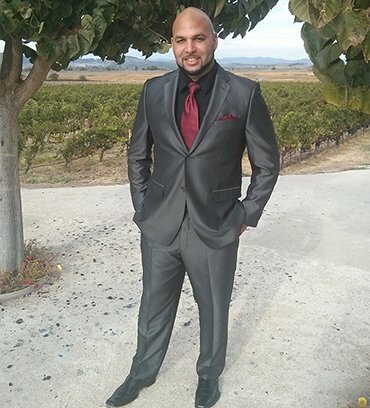 We don’t just provide you with the best luxury limo fleet, but also ensure that the customer service delivered is the best that you will ever enjoy. 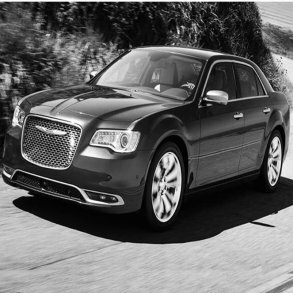 Our professional chauffeurs are courteous and will arrive on time to take you to your desired destination.